Bend is a dynamic city located in Central Oregon near the foothills of the majestic Cascade Mountains. The city has experienced a surge in tourism and an increase in population over the last several decades, as people from all over the country are recognizing the unmistakable draw of this outdoorsy, craft-beer-loving town. 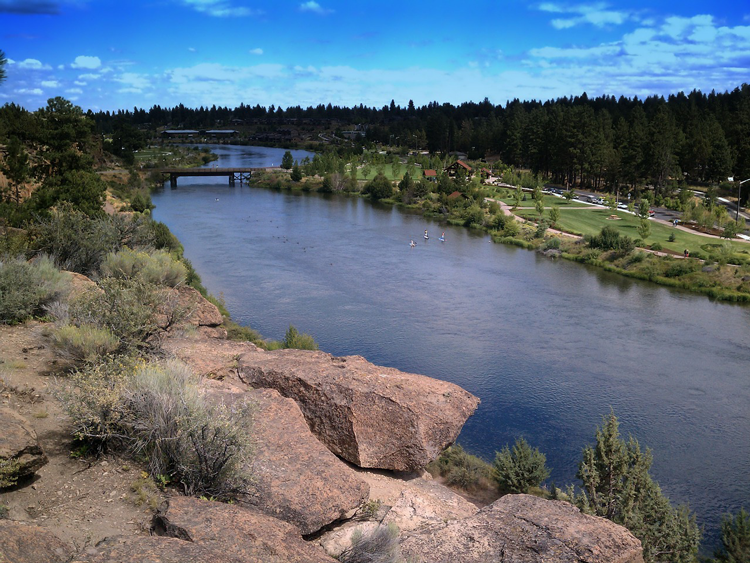 If you are considering a move to Bend, these factors may just sway your decision! And if we can help with that process in any way, contact us to learn more about living in Bend. Our brokers know this city inside and out! 1. It is an idyllic travel destination. Over the years, Bend has made an appearance on countless travel destination lists, for obvious reasons. Reader’s Digest thinks Bend is an epic destination for adrenaline junkies, Business Insider considers it one of the most popular destinations in the US for 2018, TripAdvisor named it as one of the destinations on the rise, and POPSUGAR highly recommends it as your next Oregon vacation stop. Bend has a myriad of attractive qualities for travelers and locals alike to enjoy, including craft breweries, hiking trails, coffee shops, local events, creative restaurants, stunning scenery, and much more. Plus, tourism helps stimulate the local economy in both immediate and long-term ways. 2. There are endless opportunities for outdoor recreation. Bend is equipped for nearly every outdoor activity you can imagine — including skiing, snowboarding, snowshoeing, snow tubing, rafting, hiking, fishing, mountain biking, climbing, hunting, trail running, and more. 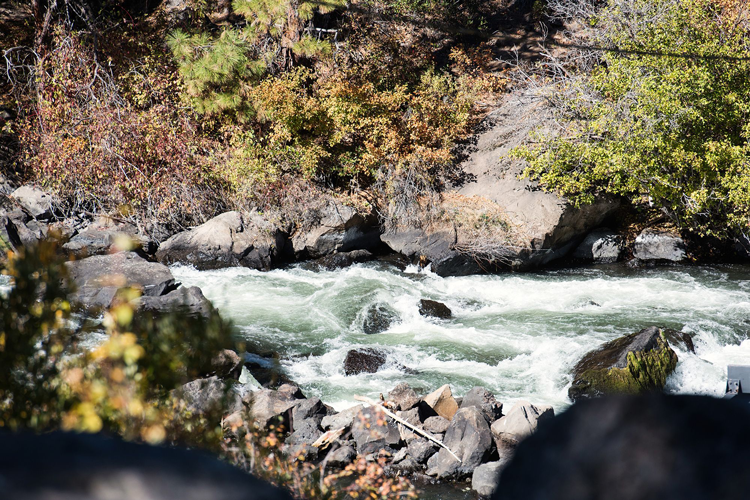 The Deschutes River Trail provides nearly uninterrupted access to the breathtaking waterway weaving through the community. 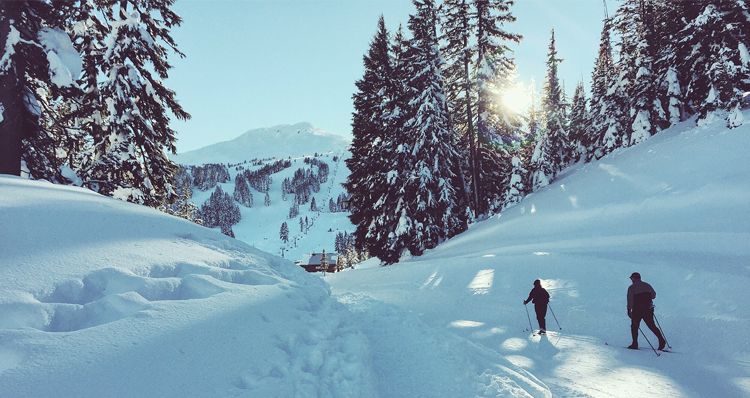 During the winter, locals and tourists alike head to Mount Bachelor just 20 miles west of Bend for some of the best skiing, snowboarding, and tubing in the region. 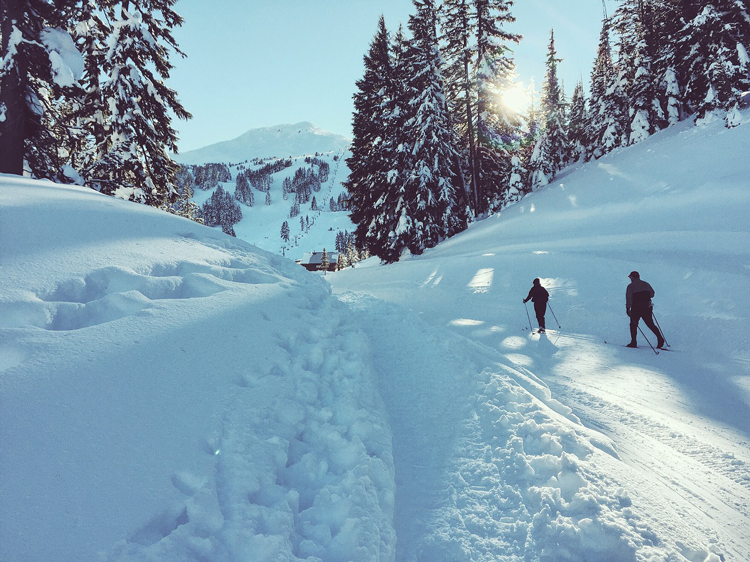 Whether it’s sunny or snowing, Bend residents sure know how to remain active and fully enjoy the unparallelled beauty of Central Oregon. 3. It has beautiful weather. According to Visit Bend, the city has the highest average number of sunny days in the state. There are an average of 158 days of clear skies with an additional 105 mostly sunny days. And many of the remaining days provide substantial sunshine. This ample sunlight exposure creates a brighter and warmer atmosphere, perfect for enjoying the area’s many outdoor recreational opportunities. 4. It maintains a laid-back, small-town feel. With an estimated population of just over 90,000, Bend still manages to feel like a tight-knit community. 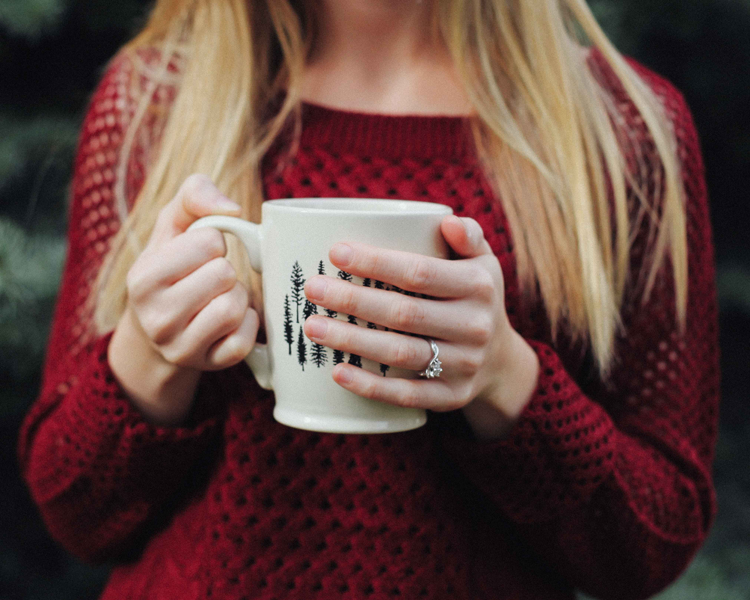 Residents get to know their local baristas, servers, business owners, and of course, their neighbors. The charming historic downtown feels quaint and untouched since the city originated in 1905, void of towering skyscrapers or large big-box stores. The Bend calendar is packed with fun events that maintains a connected and involved community. Despite its recent population surge in the past couple of decades, as it jumped from 20,469 in 1990 to 76,639 in 2010, Bend remains extremely laid-back. In stark contrast from more fast-paced larger cities, no one seems to be in a major hurry in Bend. 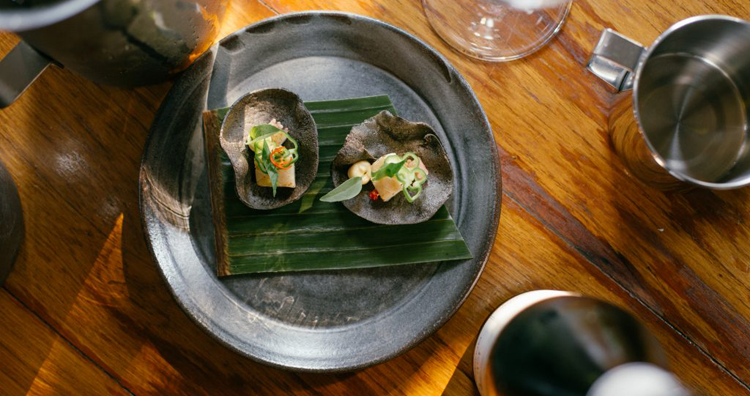 Traffic is lighter (and sometimes non-existent), speed limits are lower, and restaurant servers will engage in conversation rather than rush you through your meal. This is a refreshing change of pace and mindset for those traveling or moving from a busier metropolis. 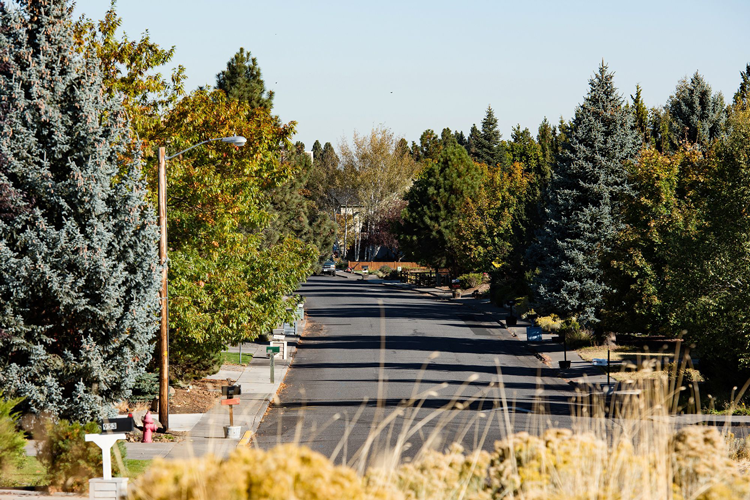 Perhaps it’s the overall pleasant atmosphere of the city or the extra dose of Vitamin D residents get from all the sunshine, but Bend residents are known for their friendly, welcoming and charming spirit. 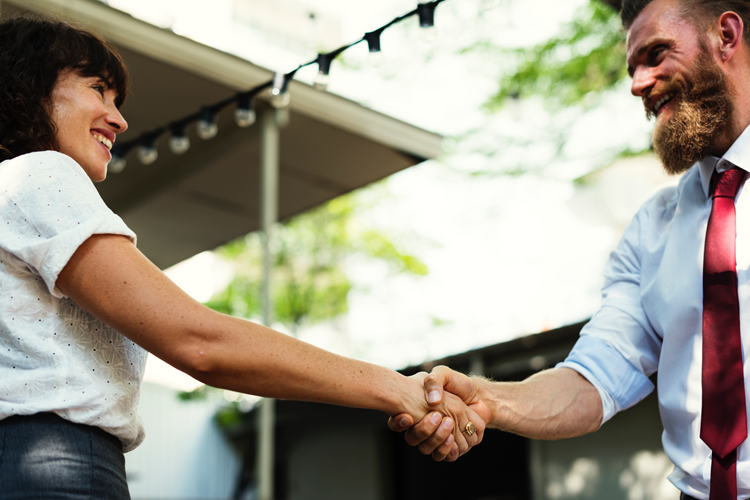 Don’t be surprised to be greeted with a smile, to engage in casual conversation at the grocery store checkout line, or to have the door opened for you. There is a strong sense of community in this town and residents ensure that Bend remains kind and welcoming. 6. The cost of living is relatively low. While Bend may seem expensive compared to surrounding rural communities, it is actually quite affordable when compared to other larger cities, including nearby Portland. At the start of 2018, the median sale prices in Bend averaged $428,311, with particularly lower median prices in the eastern part of Bend, with a median sale price of $390,286 in Northeast Bend and $373,762 in Southeast Bend. However, the area is growing in popularity and has seen a continuous increase in prices over the last several years, creating a massive influx of new construction properties and newly established communities. This makes an investment in Bend real estate even more valuable as prices continue to rise. 7. The scenery is breathtaking. With the serene desert to the east and towering mountains to the west, Bend is perfectly situated for some spectacular views and diverse scenery. Be prepared for some jaw-dropping sights — from your backyard, place of work, or simply while loading your groceries into your car in the parking lot. Capture it all on camera by embarking on an adventure with Bend Photo Tours. 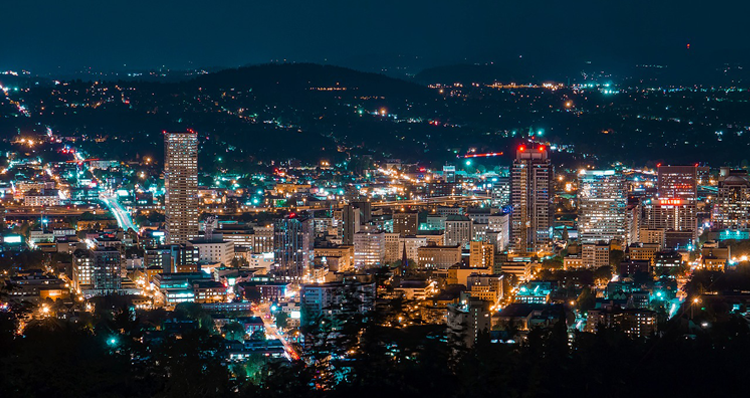 Travel with a guide on one of their most popular tours, including Bend Street Photography, The Cascades, The McKenzie, The Night Sky, and Sunrise & Sunset Photo Tours. 8. It’s a great place to start a business. 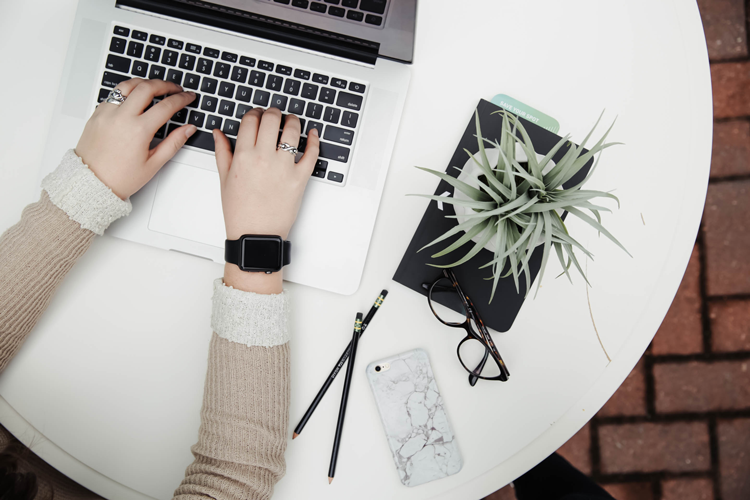 Hoping to start a business in Bend? You’re in good company. According to the Bend Chamber, Bend entrepreneurs registered more businesses per capita than any other large city in Oregon in 2017. Simply put, the city is equipped to help small businesses and entrepreneurs thrive. 9. It has some of the best craft beer in all the land. Bend is a haven for craft beer enthusiasts. In fact, the city has more breweries per capita than any city in Oregon and has even been named “Beer Town USA”! Bend is home to the renowned Deschutes Brewery, which is the eighth-largest craft brewery in the nation. 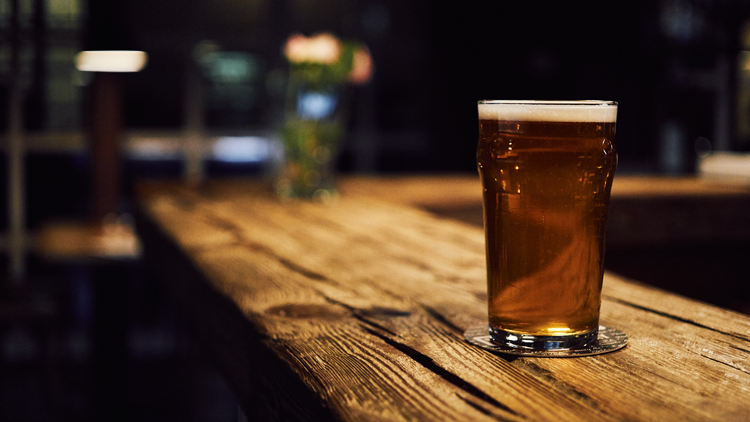 There are dozens of other smaller craft breweries dotting the city, including Bend Brewing Company, GoodLife Brewing Company, 10 Barrel Brewing, and many more. The city hosts a number of annual beer-centric events, including Bend Oktoberfest, The Little Woody Barrel Aged Beer, Cider and Whiskey Festival, Bend Brewfest, and Central Oregon Beer Week. 10. It has a thriving arts community. The city of Bend is teeming with talented artists, musicians, makers, and a variety of creatives. Places like The Workhouse offer a space for the creative folks of Bend to thrive. They are a platform for local artists to get back to work, operating as a place of exchange between artists and their community. 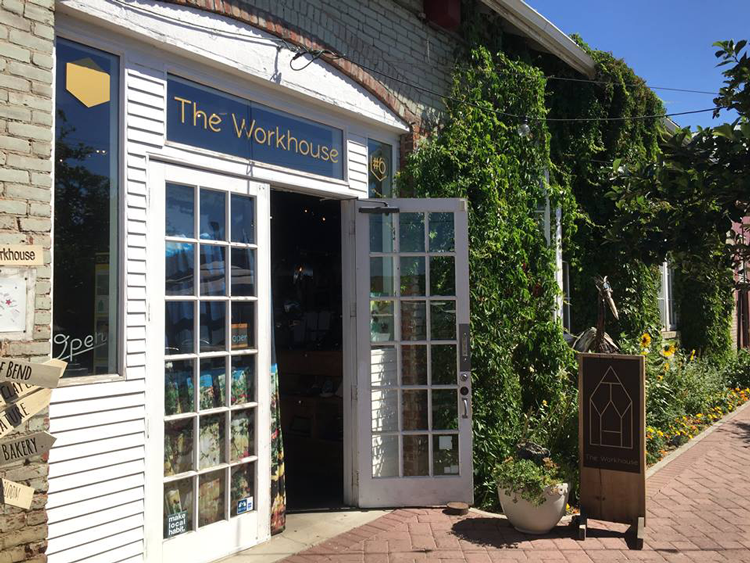 The Workhouse has a retail gallery, on-site studios, events, and educational programming for Bend and Central Oregon. Local music can be enjoyed at The Tower Theatre, the Les Schwab Amphitheater, and other intimate venues throughout town. During the summer, residents can enjoy outdoor live music nearly every night of the week! 11. 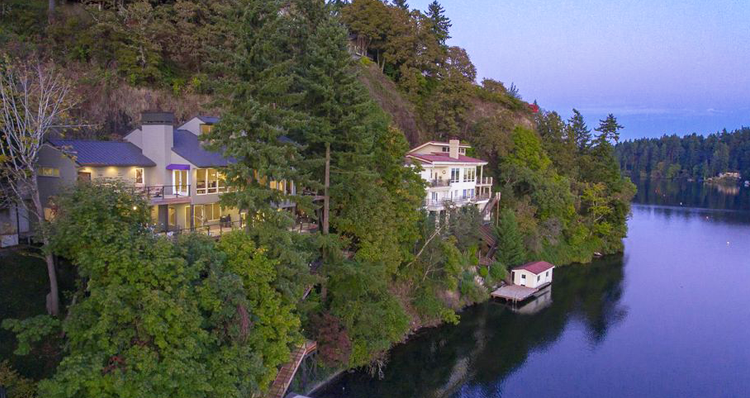 There is a great selection of homes for sale in Bend. Due to the city’s consistent growth in popularity and population, Bend real estate includes a large selection of new construction properties. 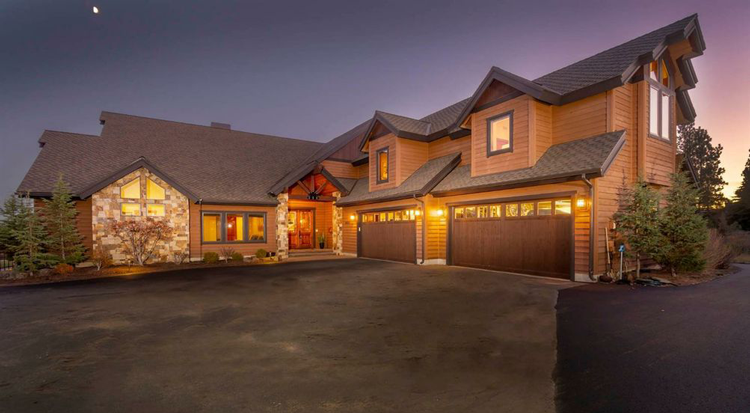 You’ll find a myriad of homes for sale in Bend, ranging in size, style and price point. Explore the myriad of properties in Bend to make your dream of moving to this desirable city a reality! 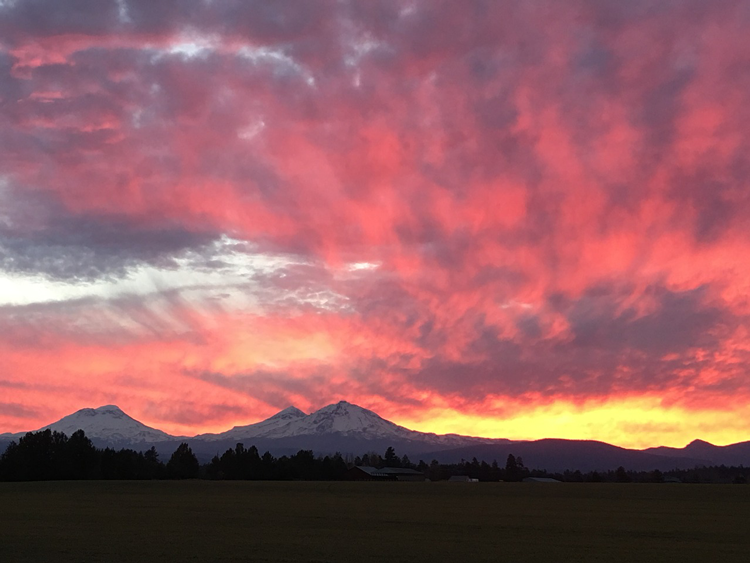 What do you love about living in Bend? There is so much to love! Let us know your favorite qualities in the comments below.